You have a partner with Capital for your business insurance. Developing creative insurance solutions for your industry needs. Effective employee benefits today takes an innovative approach. We help protect your family, valuables and all you worked so hard for. For more 35 years, Capital Insurance Group has been serving the insurance needs of businesses and residents throughout Southeast Michigan. 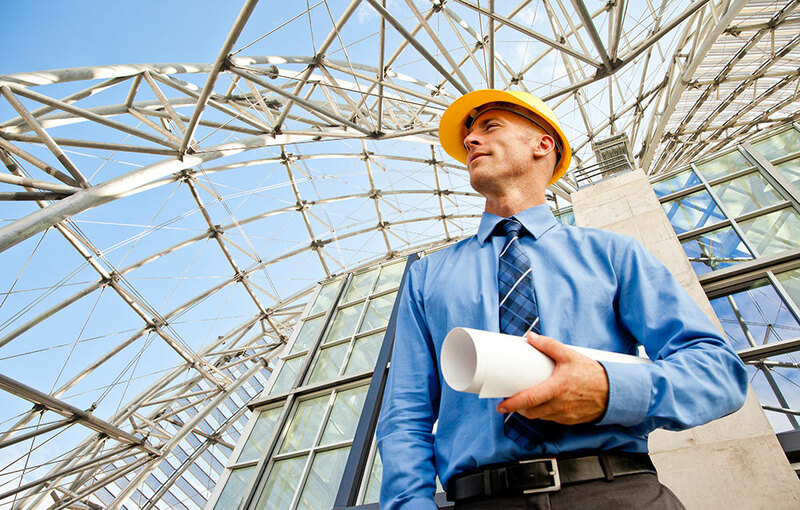 Whether you own a retail store or lead a mid-size construction company or large manufacturing firm, our professional staff is here to help assess your risks, implement sound insurance solutions, streamline the claims process and put your mind at ease. We are dedicated to helping you protect your company and profits while building and retaining value in your business. At Capital, we will review your policies to make sure your insurance program is keeping pace with ever-changing risks and that you’re getting better protection and paying lower premiums. We will also assist you with implementing a cost-effective and comprehensive safety and health program to mitigate risk and potential accidents and injuries. We’ll evaluate current plans and programs to see where improvements can be made and identify problem areas. Our employee benefits programs consider today’s changing workplace, which is made up of diverse generations requiring flexible solutions that address both your company’s desire to attract and retain talent and the needs of your employees. We’ll put our experience at work for you to match your needs with creative, affordable plans. On the personal side of risk. When it comes to personal insurance, we will review your policies to see where gaps exist so that you and your family are properly protected. This means conducting a thorough analysis of your auto and homeowners insurance and evaluating whether your jewelry, fine arts and other valuables are adequately insured. We’ll also discuss the need for additional protection for exposures such as identity theft, mold and water backup, flood and others that can result in significant losses without the proper insurance policies and enhancements. Capital Insurance Group is a leading insurance agency supporting all of Southeast Michigan. 1% of Capital Insurance Group’s revenue goes to local charities.